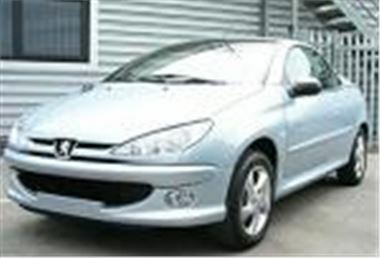 www.motorprovider.co.uk has a fresh batch of Peugeot 206CC 1.6 S Coupe Cabrios with alloys and sports pack in stock now (photo of actual car on offer). Spec includes air-conditioning, power top, fuel computer, CD player and a choice of colours. £12,595 each.